If it’s Free, is it Still a Bestseller? 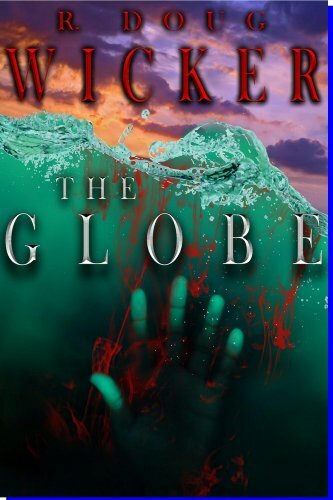 The Globe started a three-day promotion on Amazon at midnight. 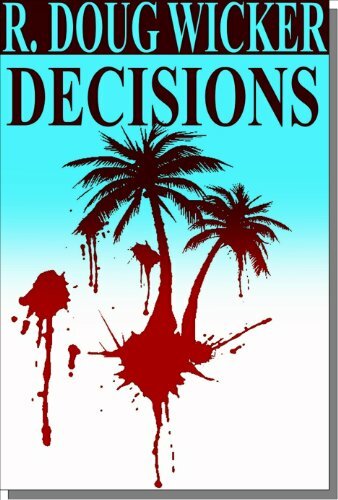 This will probably be the last time as I intend to make it available for the Barnes & Noble Nook soon. That will make it ineligible for any further free promotions on Amazon. 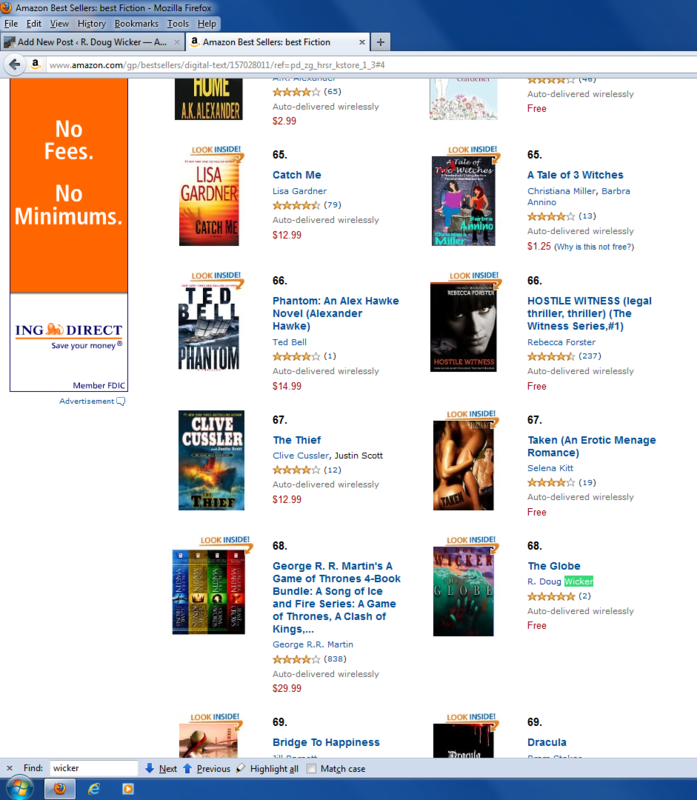 The Globe cracks Amazon's Top 100 in Fiction! How long will this ranking last? Will it go any higher in the charts? Who knows? Who cares? At least for one brief moment I can say I cracked the top 100 . . . even if it was free.